We evaluate our attendance at MSV Brno ! | ZVL SLOVAKIA, Sp. z o.o. WstępNowościWe evaluate our attendance at MSV Brno ! 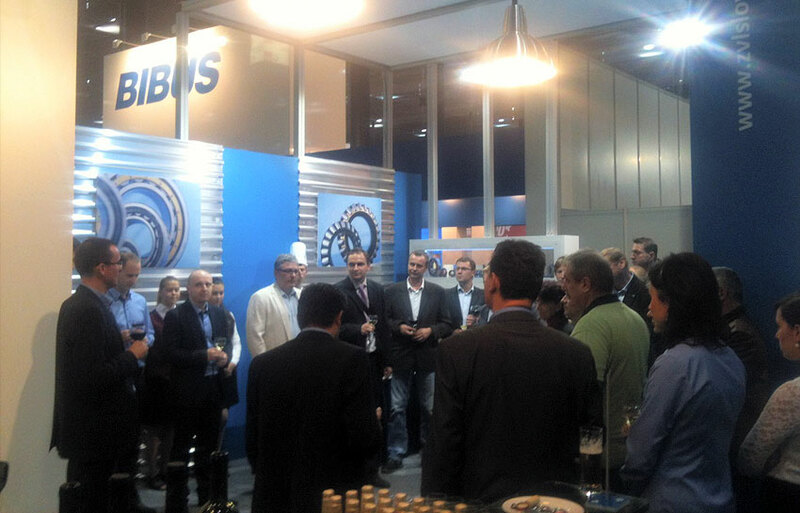 In 7.-11.10.2013 our company ZVL SLOVAKIA, a.s. attended the International Engineering Fair in Brno. 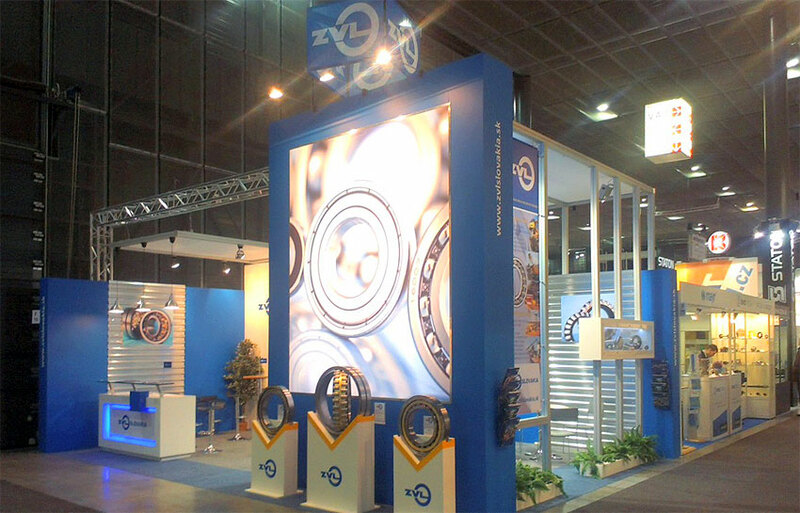 ZVL products intended for various industrial applications as well as news from the company´s life were presented to professionals from the industry. Our expectations which led us to attend the fair were met. The main aim of our presence in Brno was to strengthen Slovak brand ZVL in the market and to express brand identity and to remind of a significant cornerstone in our company´s history. We would like to say thank you to our business partners, who accepted our invitation to ´´Glass of Wine´´ event organised to remind us of the 45th anniversary of founding of our company. These 45 years mean a great future challenge to keep offering reliable and effective solutions and quality products. 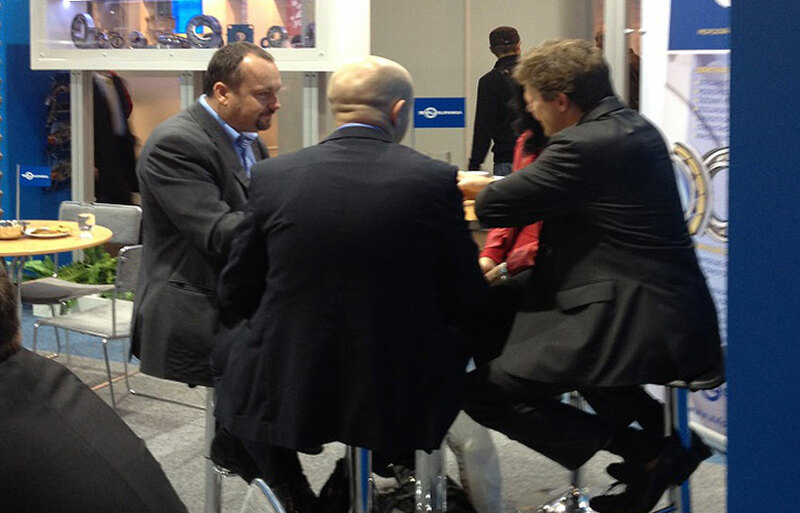 We also thank all participants for their support and trust showed by visiting our stand. It is the support of our satisfied customers what helps us to fulfil our plans and strategy. After this successful fair in Brno we aim to continue in our domestic and export orientation and our objective is to develop new trends in our business and production activities. We will keep using marketing communication in order to strengthen the position of ZVL brand in our key markets and to enhance relationships with our customers.